It's not just about the coffee, It's About the Experience. than just a fresh market in your breakroom. Javaworks is Tampa and Orlando’s premiere Office Coffee Services and Breakroom Supply company. We offer over 100 brands of coffee & tea from k-cups to starbucks and flavia, exceptional brands of office coffee machines, water coolers, refreshing snacks, office supplies, and daily delivery based on real time inventory. We recognize that every customer is different, and our goal is to deliver personalized service to each and every customer. To accomplish this, we begin with a careful, customized analysis of your current office coffee solution and business needs. We assign you a dedicated consultant and work with you to create a custom solution based on our best in class products and services. 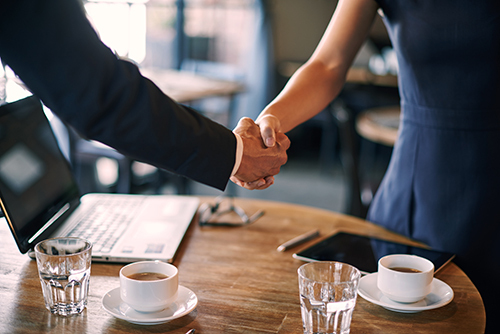 With Javaworks, we also offer the benefit of vendor consolidation by being a complete supplier that delivers every consumable your office needs on a daily basis. All of your office coffee service equipment comes with free installation, best in class water filters, and beautiful, modern accessories to better serve your employees and customers. 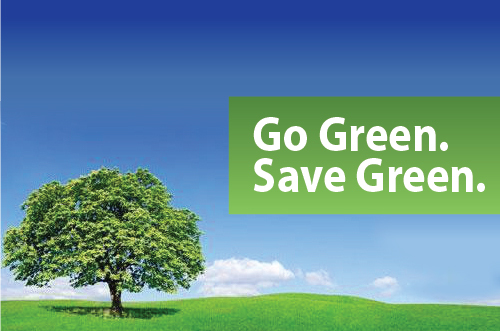 We offer a regularly scheduled comprehensive service program that includes deep cleaning of your equipment and breakroom area, real time inventory management, product rotation, machine maintenance and supplier consolidation. If you are looking for a quality office coffee service experience that exceeds your expectations, contact us today. 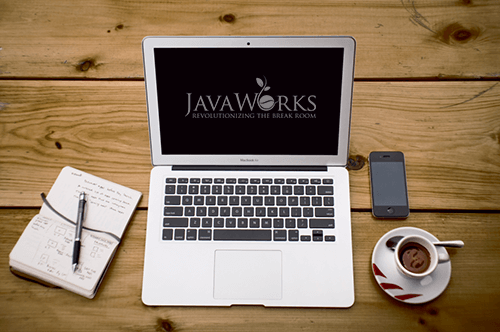 We believe in overall excellence, commitment to customer satisfaction, and on behalf of all of us at JavaWorks, we look forward to serving you.